The airline suffered a major blow when one of its planes went down on December 31, 2017, claiming the lives of 10 passengers and two crew. 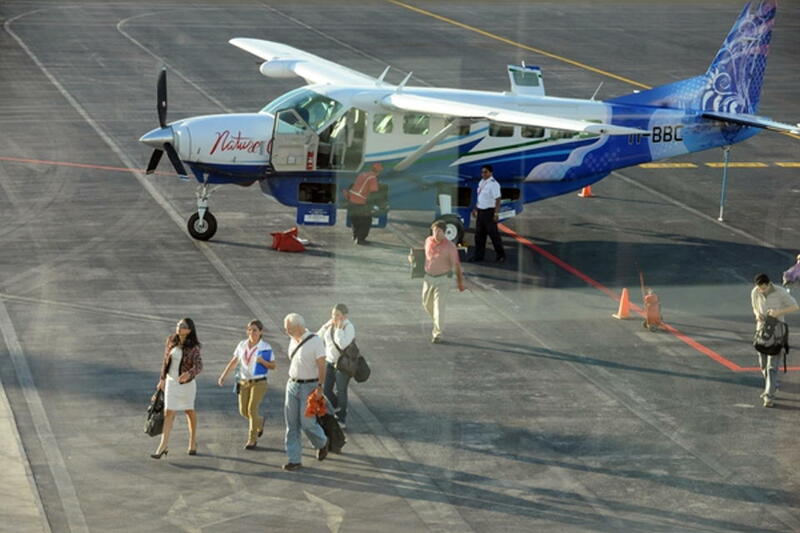 On Friday, March 9, Nature Air fired 31 people, according to the company in a statement. The mass firing came days following rumors about the airline’s critical financial situation. The airline acknowledges that this is the second group of dismissals in the month, affecting some 80 families. “This has caused a very heavy burden from every point of view, because for two months we have externalized our widespread concern that, if not addressed immediately, would lead us to this critical reality. The truth of the matter is that the unusual amount The time it took the authorities to remove the suspension of our license for an administrative issue and not safety, increased the situation,” explained Alex E. Khajavi, CEO of Nature Air, according to the statement. Subsequently, the General Directorate of Civil Aviation (Dirección General de Aviación Civil) temporarily suspended the airline’s operation license. The situation of the company “not only affects the 80 families that depend on our livelihood or the productive chain that emerges from the business or the vacations of some 26,000 local and foreign tourists who find themselves in a situation of uncertainty, because they do not know how to move around the country, but this has a negative impact on the international image, as well as on the credibility of Costa Rica’s external tourism campaigns, “Nature Air alleged after the announcement of the dismissals. In spite of everything, Nature Air CEO expressed his intention to regularize his operations. “As soon as this situation takes a different direction, we will communicate with our customers and the other members of the tourism industry who have been affected by this situation,” Khajavi said in the statement. Meanwhile, an email from a Nature Air customer from Sydney, Australia reacting to our article http://qcostarica.com/nature-air-grounded/ explains how the company continues to jerk around customers, making notifications of canceled flights at the last minute and delaying refunds. The email is representative of many similar posts on social media.